Sony Pictures Networks India owned VoD platform SonyLIV has signed strategic deal with American entertainment giant Lionsgate to boost its SVoD service. 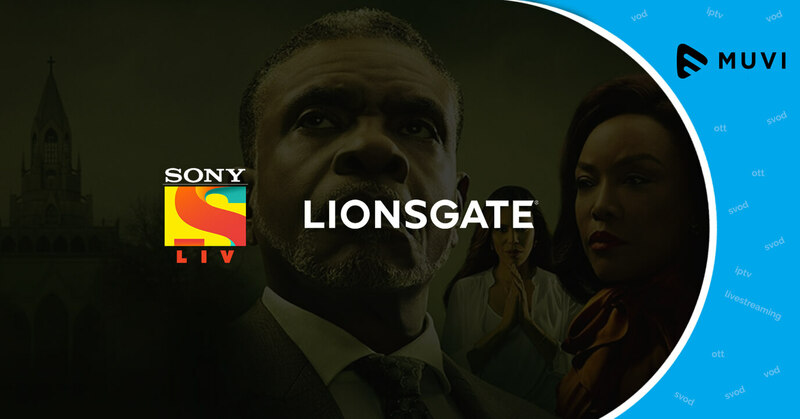 As part of the deal, the two companies will launch Lionsgate Play premium on SonyLIV. 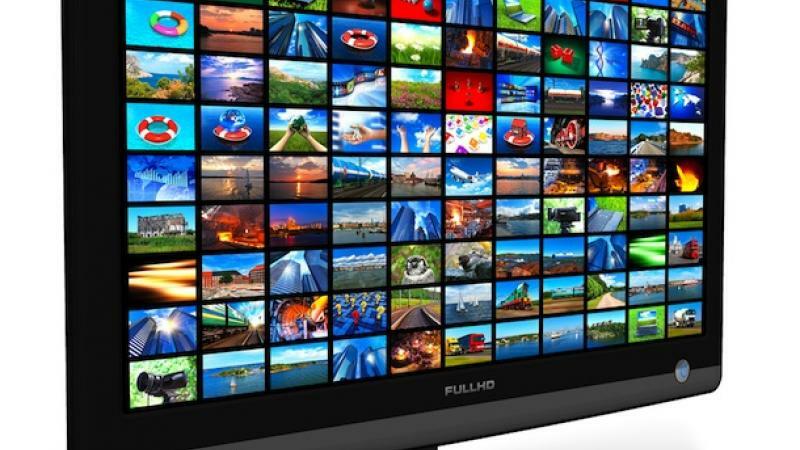 The VoD platform currently has three subscription plans including Rs 499 for a year, Rs 299 for six months and Rs 99 for a month.